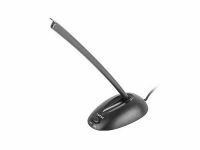 MICCO MT392 it is a newest desk microphone in Media-Tech offer, which the biggest advantage is flexible arm. 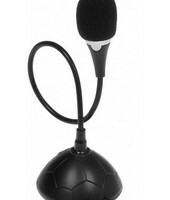 Now your microphone can be moved in every direction with you. 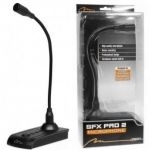 SFX PRO 2 MICROPHONE MT391 it’s perfect desk microphone with stable holder enlarged with a noise-canceling system. It is suitable for audio- and video- conference, delivering high quality of voice without any distortion.